Because you need some sleep in 2 days! 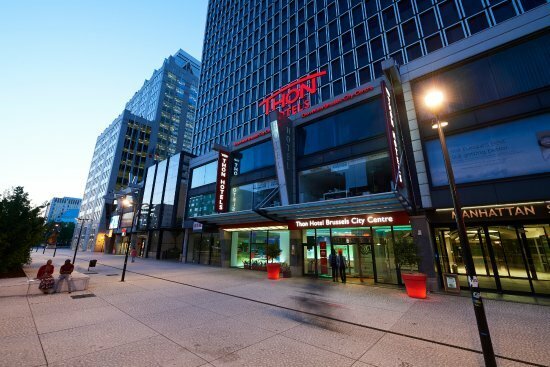 We are able to offer you different options for a night in Brussels. All hotels provided us with a special event price. 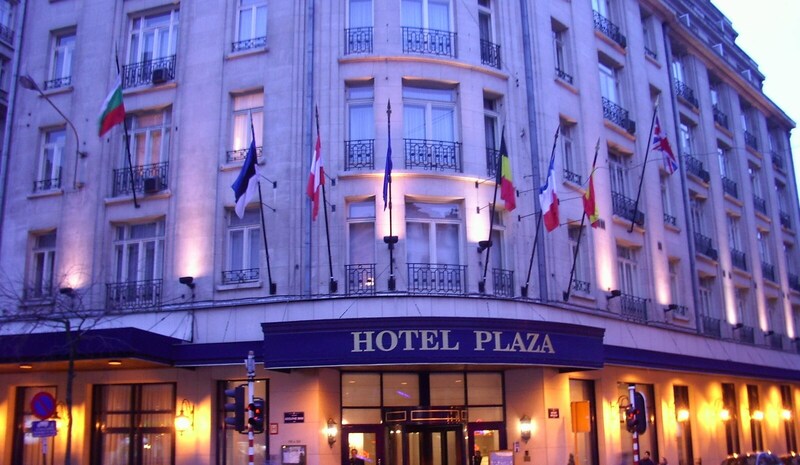 Real legend in the heart of Brussels, Hotel Le Plaza was built in 1930 then entirely restored and rearranged. This genuine place combines perfectly tradition and modernity. The first one is the easiest option with a room in the conference hotel. Nothing more appealing than taking the stairs, or the elevator if really necessary, after a full day of top science. Click the logo below to go to the dedicated website. Remember that availability of rooms is only secured up to two months before the event! The other options are two hotels in the neighborhood, just in case if you want to get out and feel a bit free from work. We discussed a special fee for the symposium and together with Helm's Briscoe we are able to offer you two extra options for a stay in Brussels. A certain number of rooms can be reserved in advance by the company. Participants shall use the registration form provided by the hotel to make their room reservation. They shall guarantee and pay their room individually by credit card. All non guaranteed individual bookings may be released 72 hours prior to the party's day of arrival. Rooms may be cancelled in written by fax or email and on individual basis 72 hours prior to arrival without any charge. In case of no-show, late cancellation or early departure, the credit card shall be charged for 100% of the stay. Set in the centre of Brussels, this design hotel has boasts wellness facilities including a sauna and a hammam, as well as a bar which serves Belgian wines and beers. 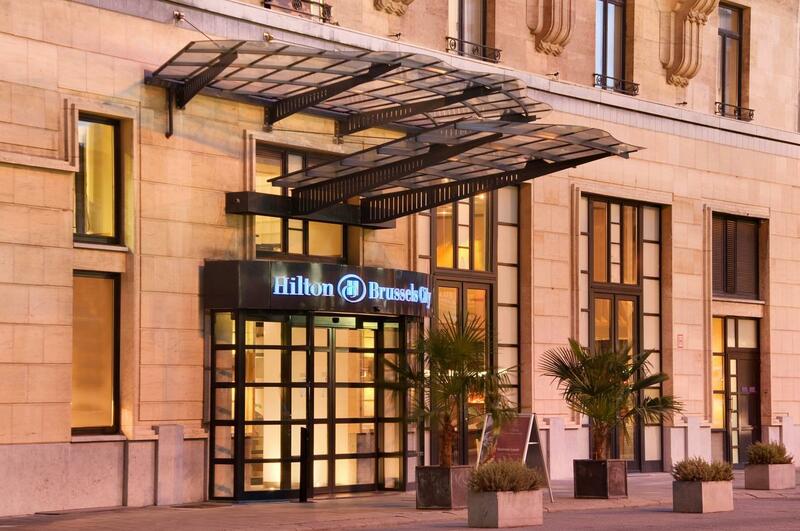 Hilton Brussels City is 250 m from the Rue Neuve shopping area and opposite of Rogier Metro Station. Free WiFi is available in all rooms.